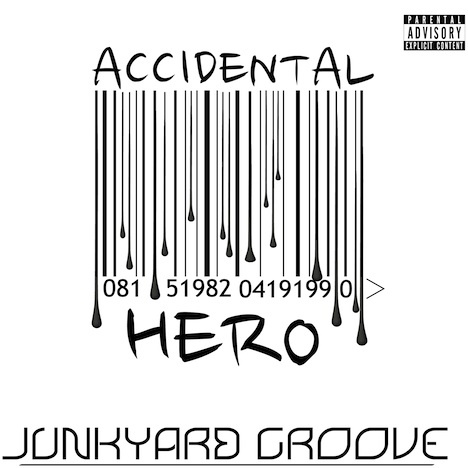 Accidental Hero | Junkyard Groove | OK Listen! Ameeth Thomas - Vocals, Programming, Acoustic/Electric Rhythm guitars. Merwyn Christopher - Lead guitars. 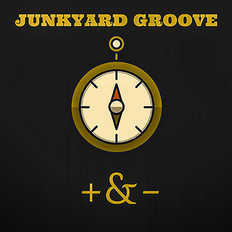 Guitar solo for "3 years", guitars for "4 or 5 things" and Rhythm guitars for "Beautiful Crime" by Naveen Thomas. Guitar solo and rhythm guitars for "Release Me" and guitars for "Screw Control" by Siddharth Srinavasan. All songs recorded and produced, mixed, mastered at Yoshi studios by Ameeth Thomas.